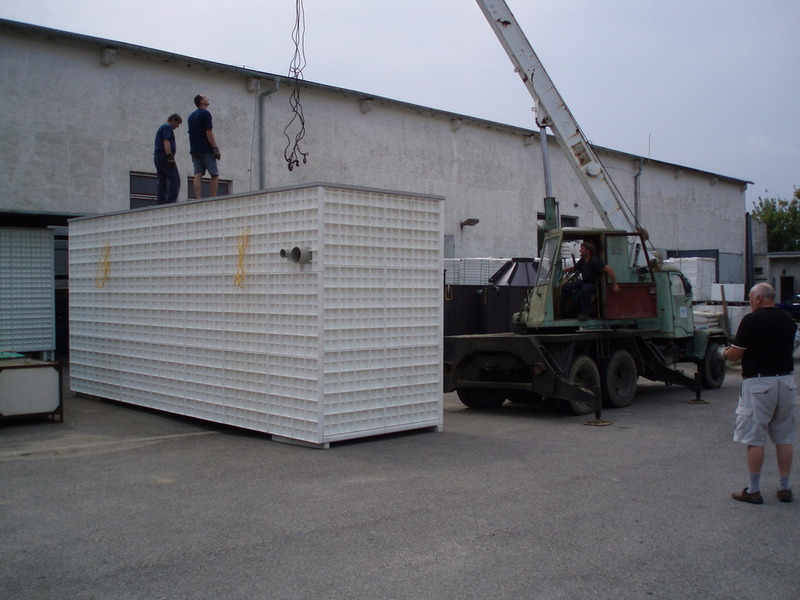 We offer service & consultation. 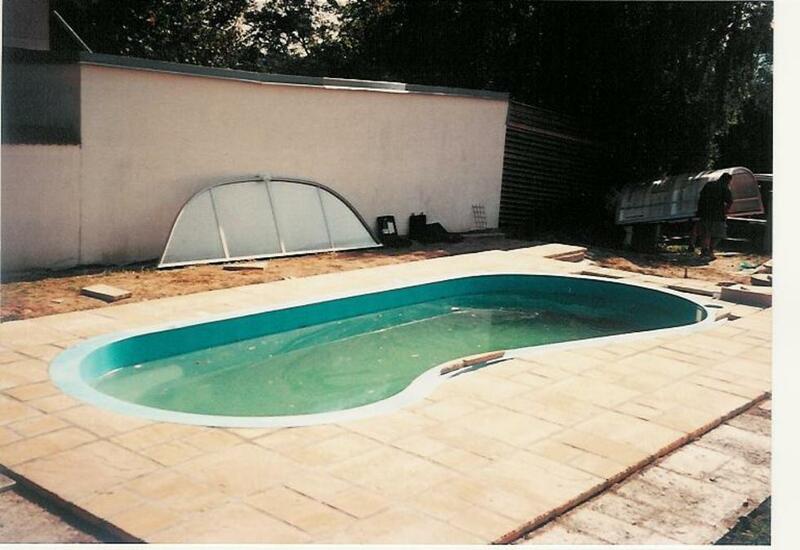 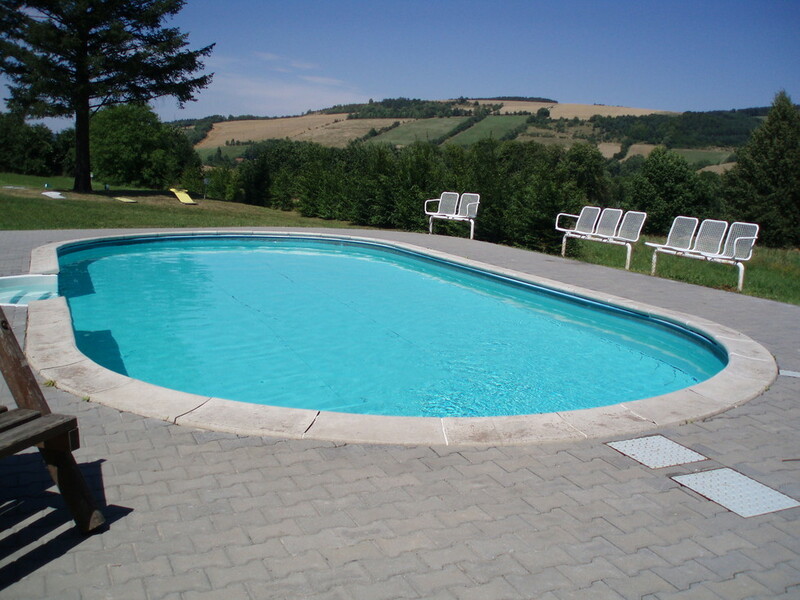 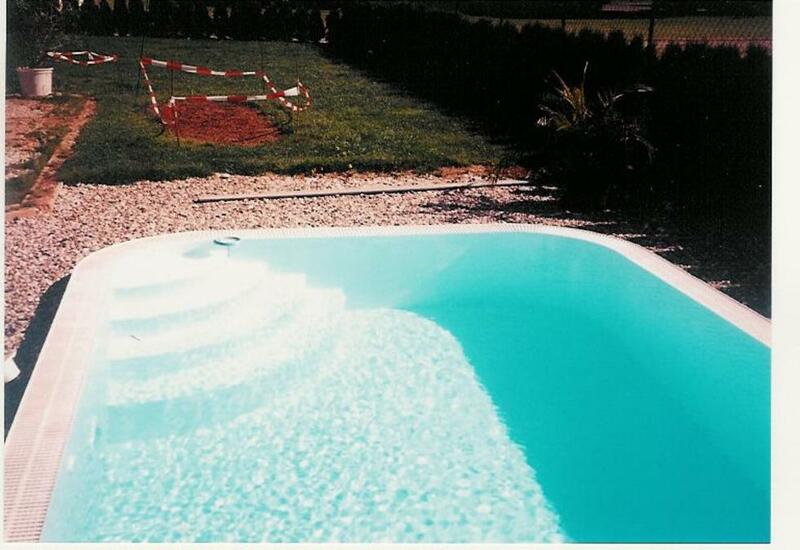 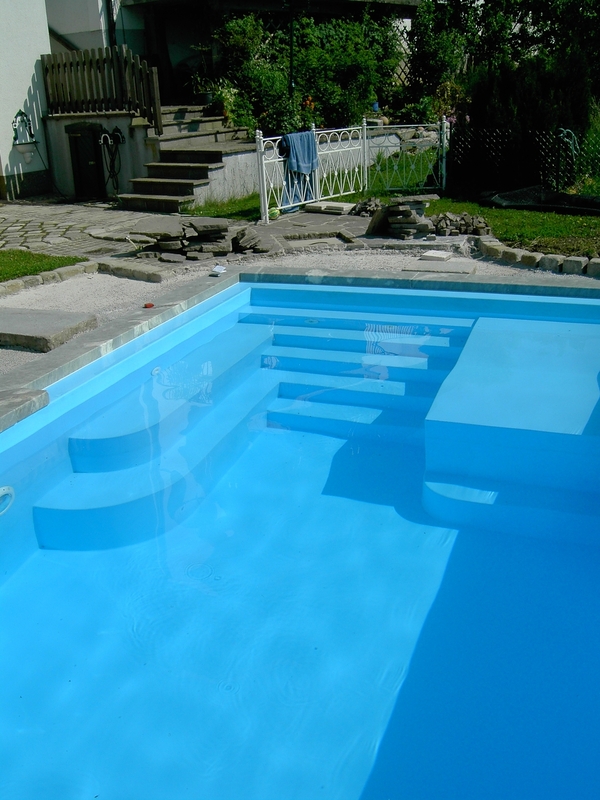 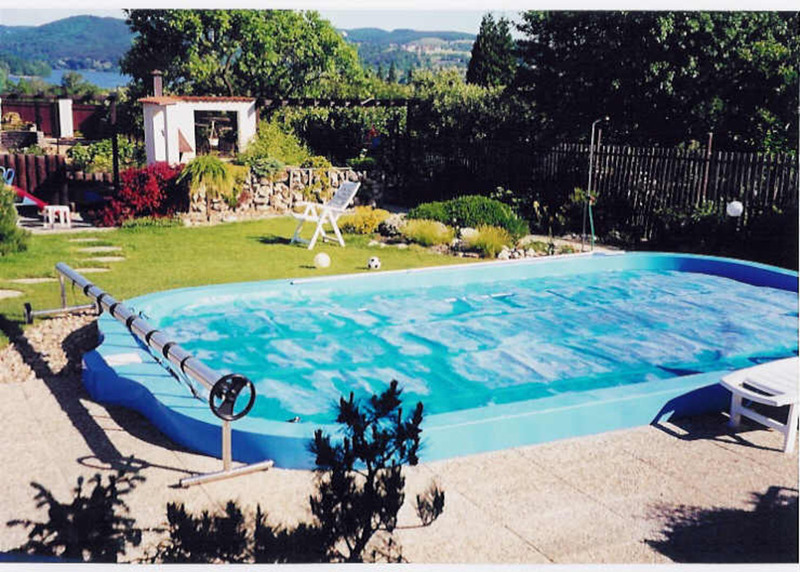 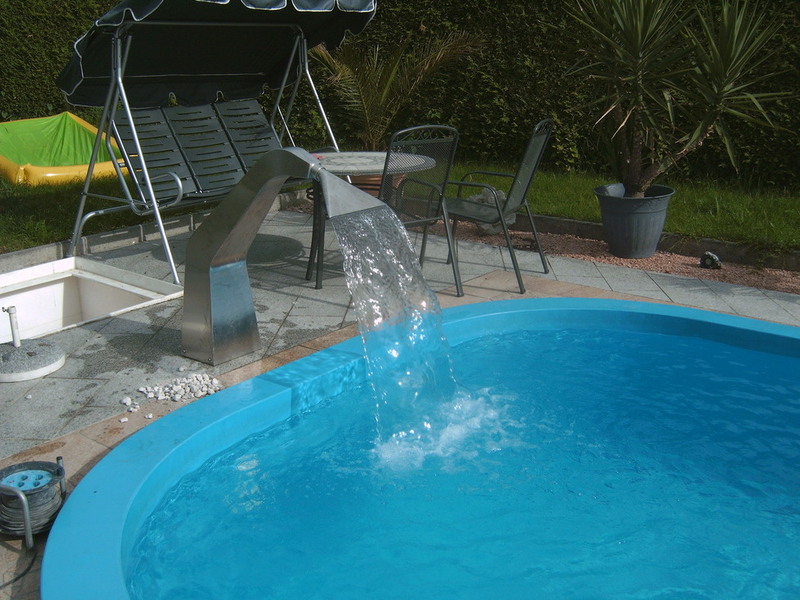 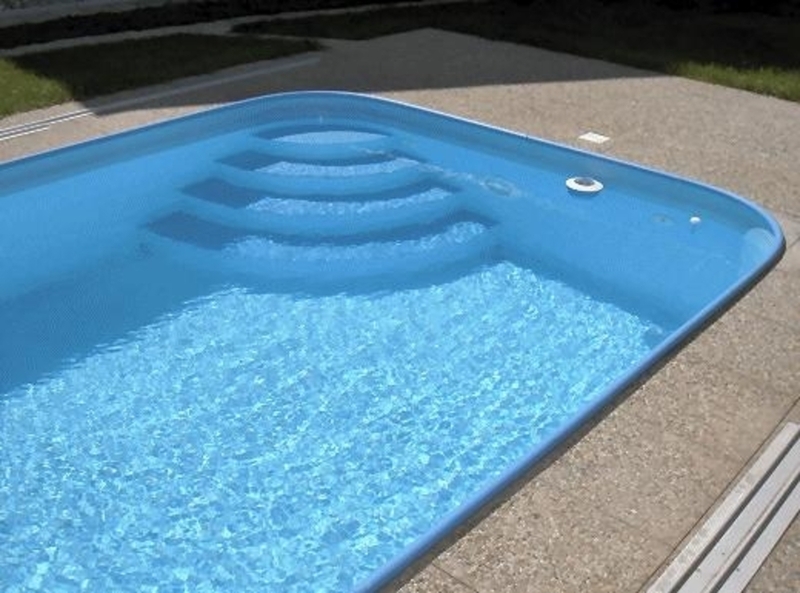 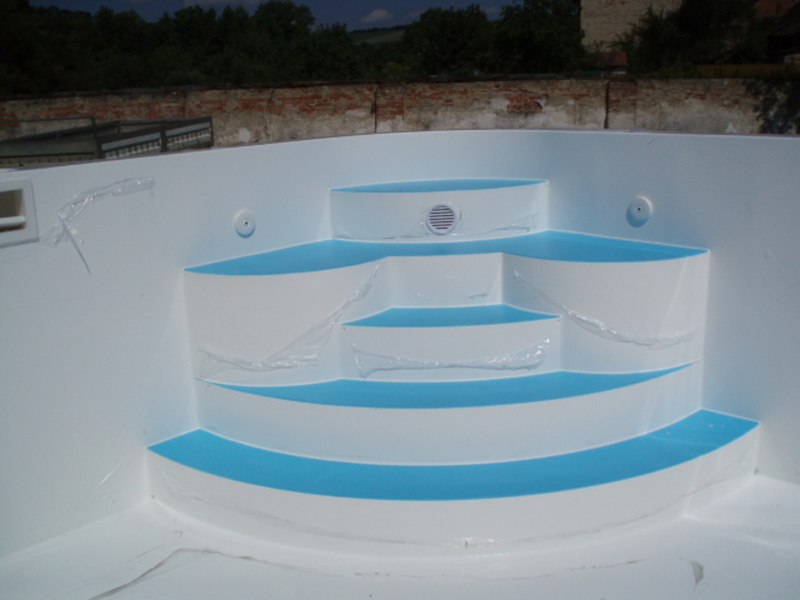 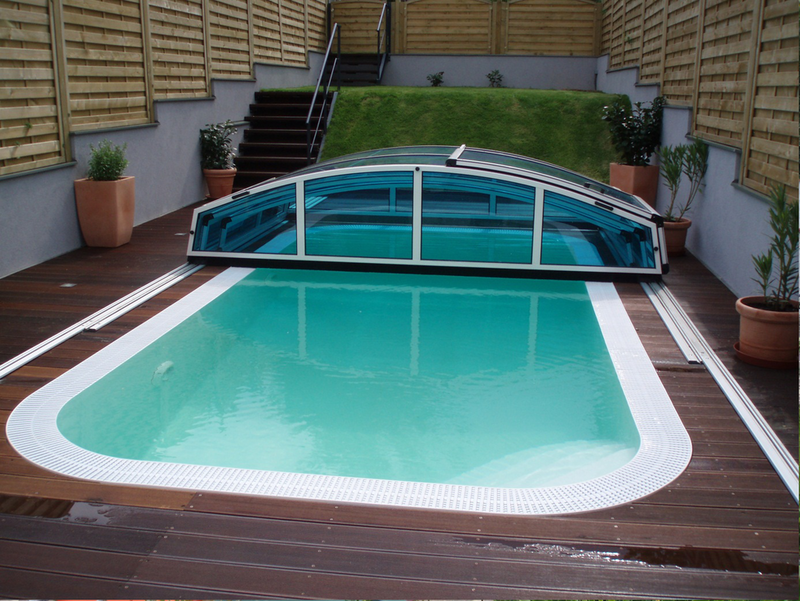 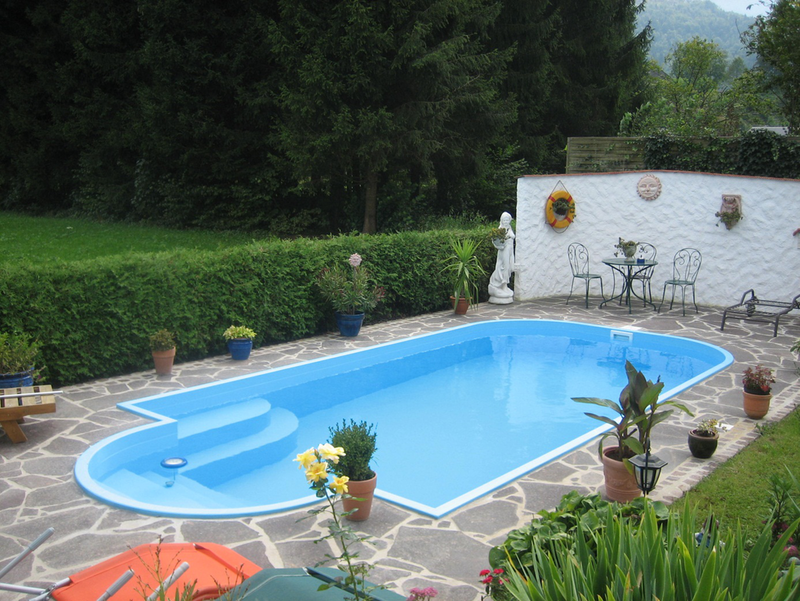 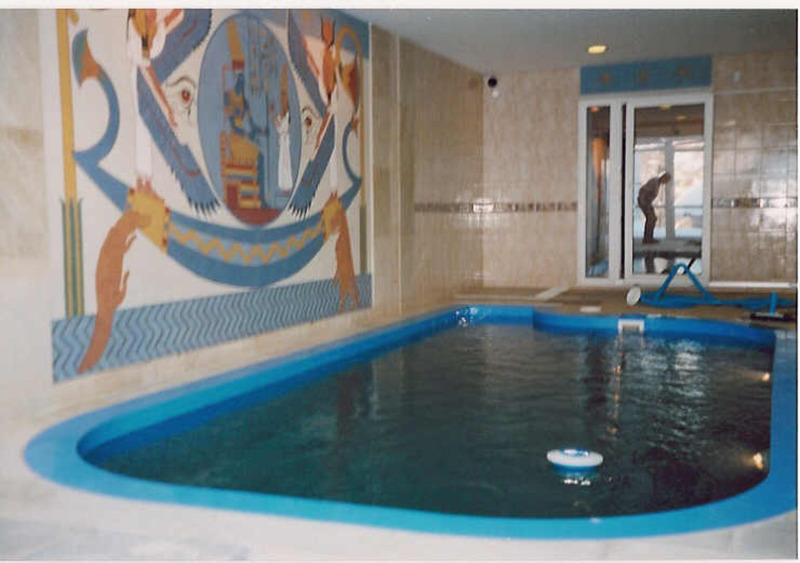 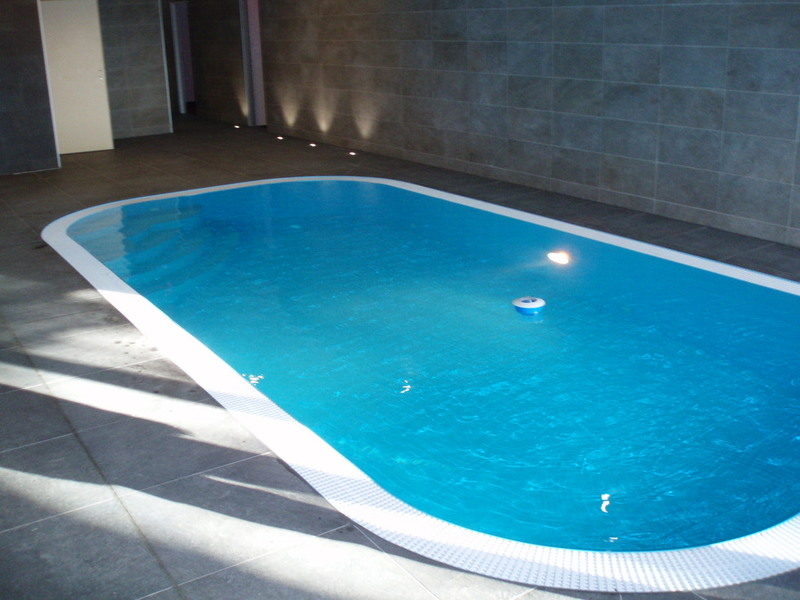 We do not supply only dream pools – based on your requirements we will arrange all you need, including a turn key delivery .The pool can be built and be fully functional within one day! 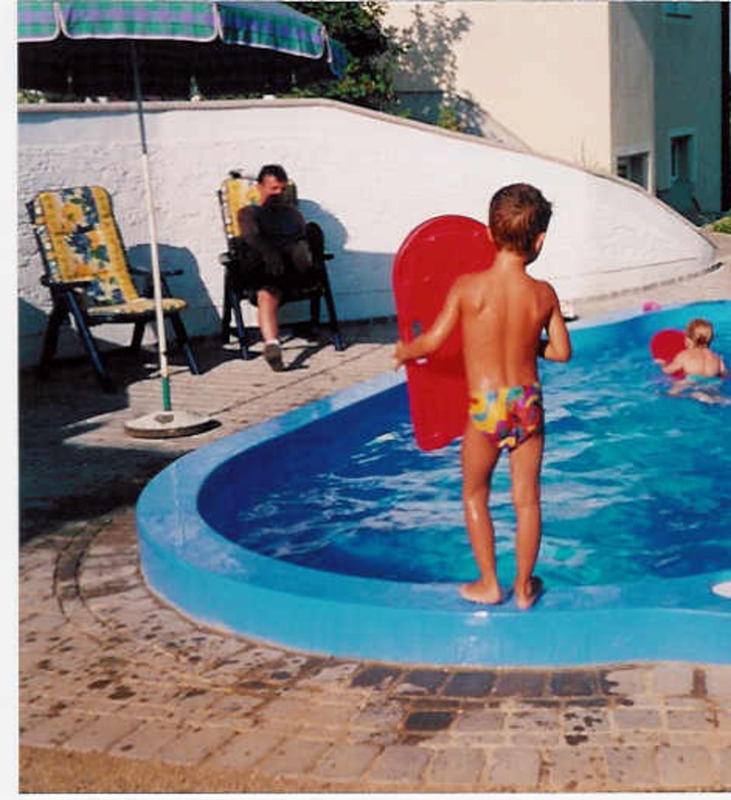 Rodinný bazén z roku 2011, hranatý s přelivem a posuvným zastřešením. 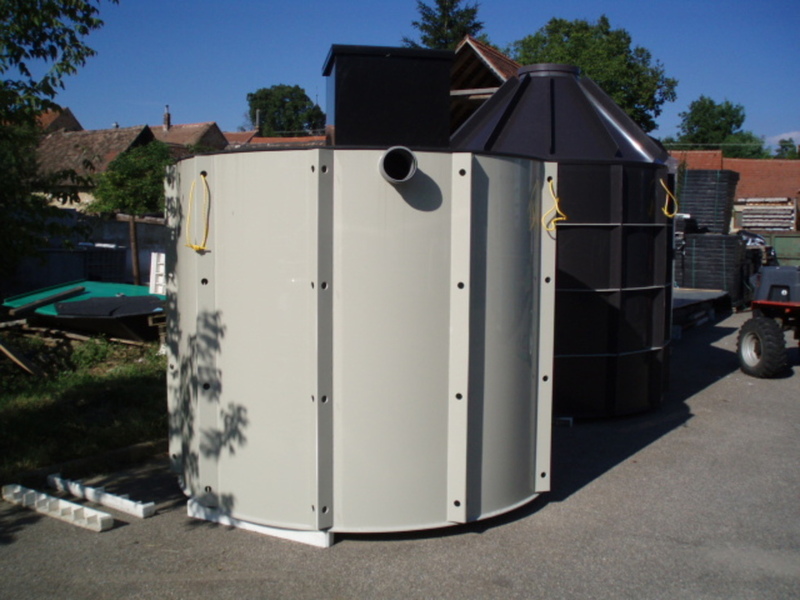 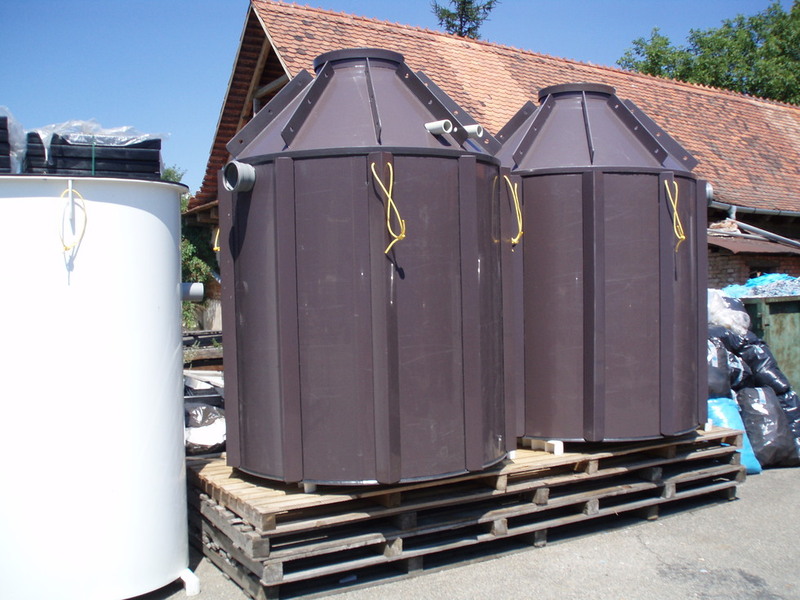 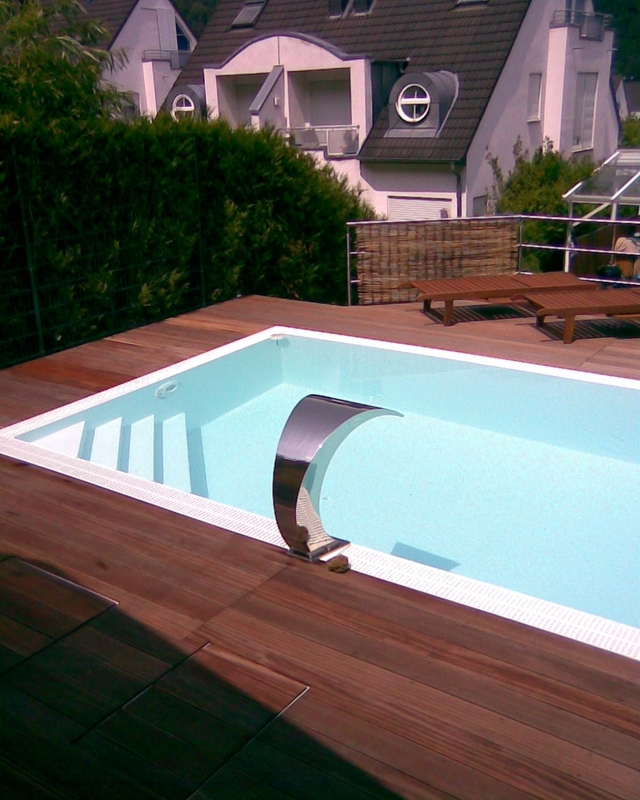 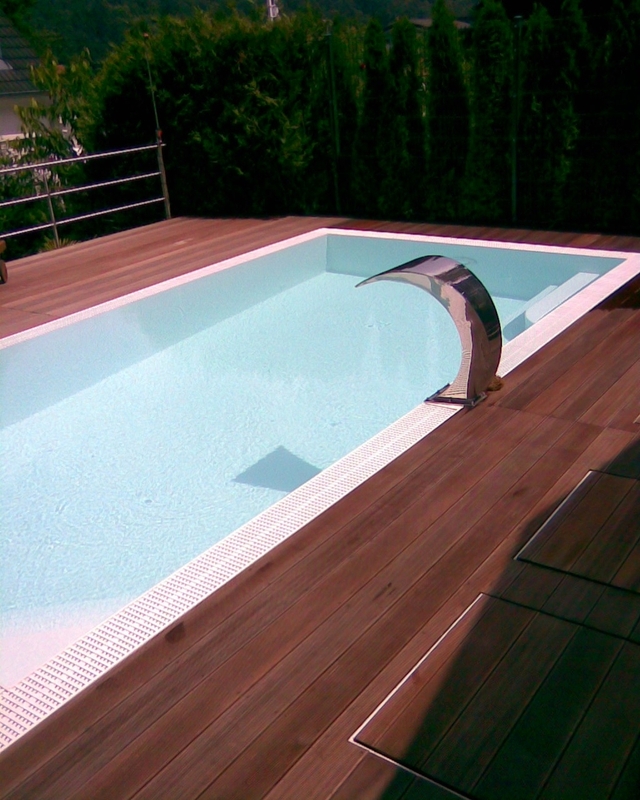 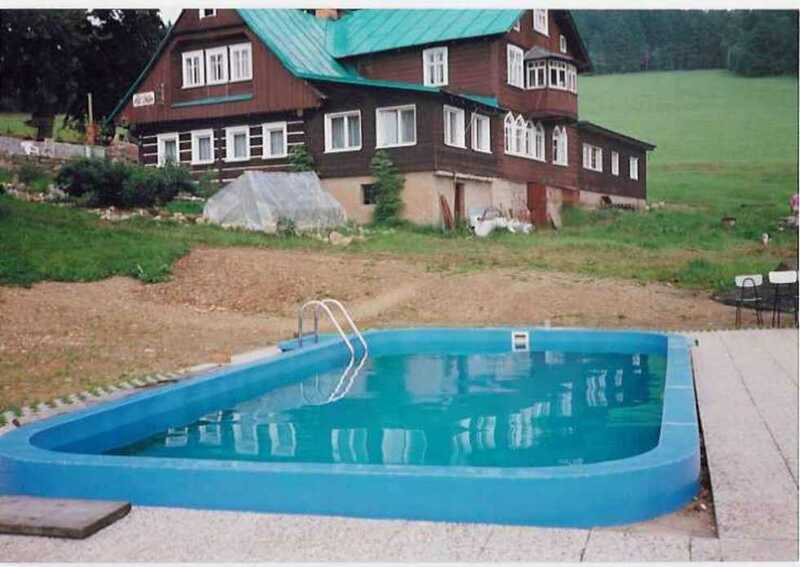 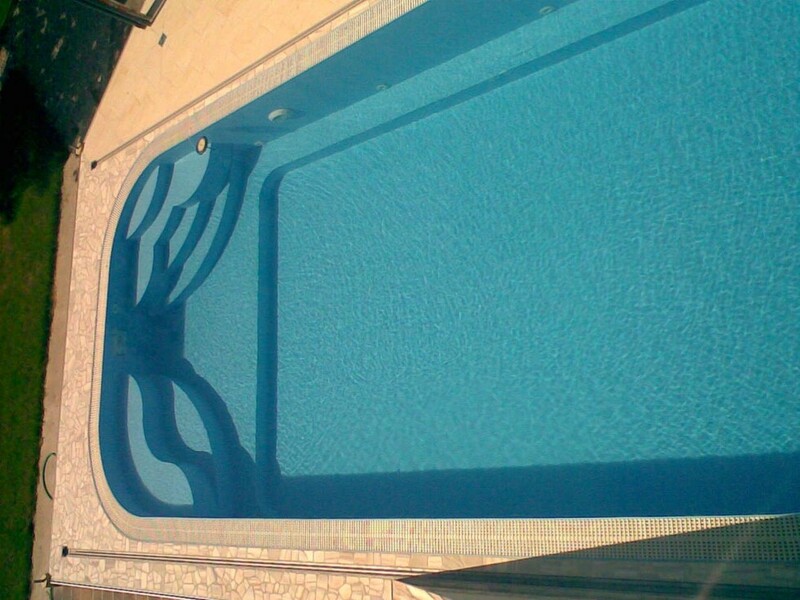 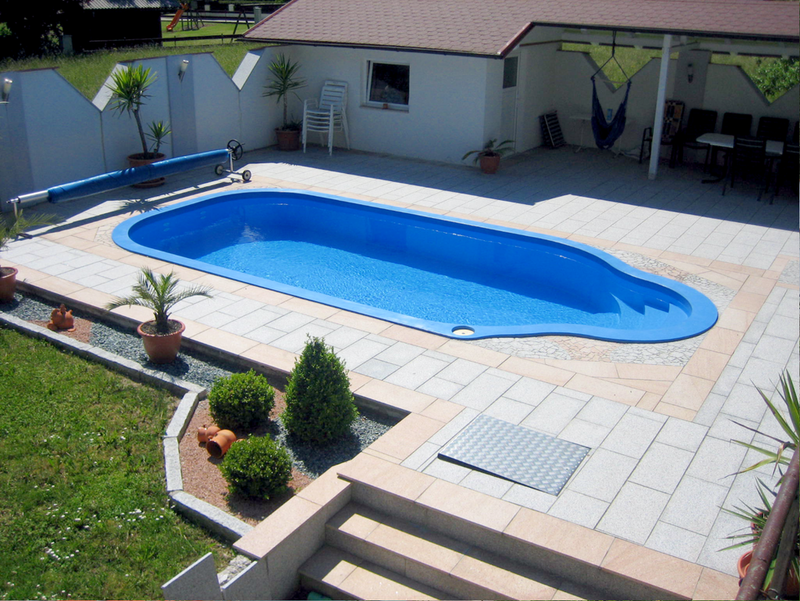 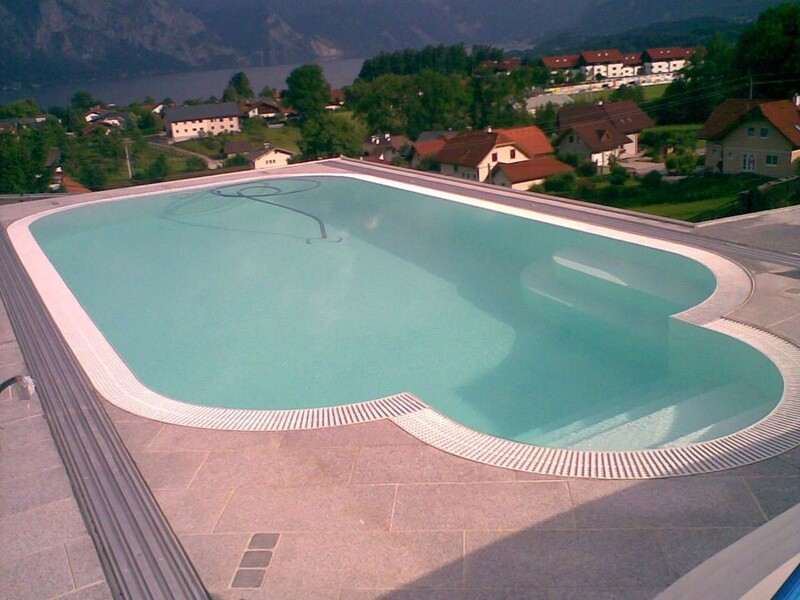 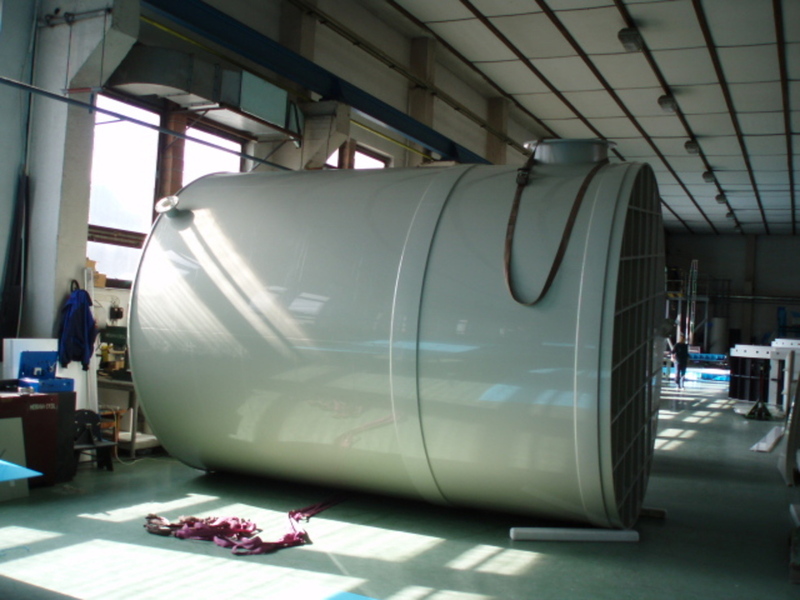 We deliver swimming pools, packaged domestic sewage treatment plants in a range from 4 to 600 of inhabitants´ equivalent. 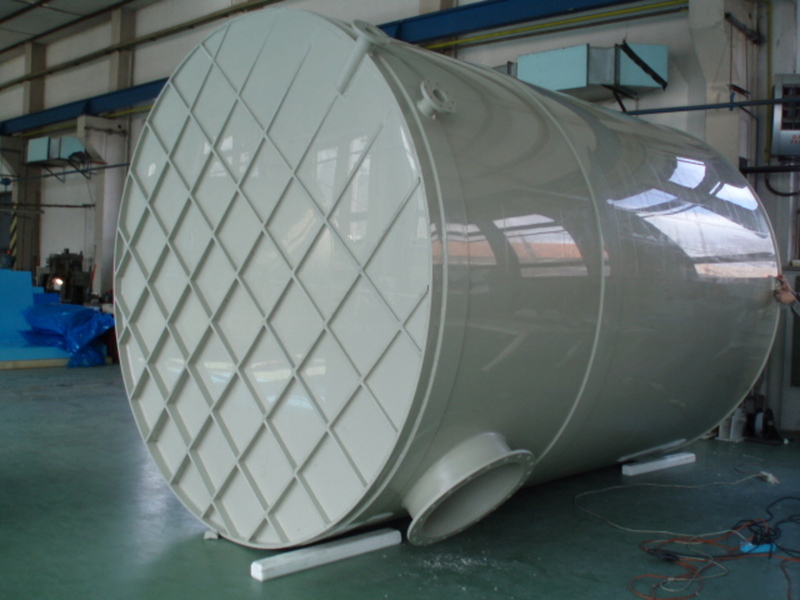 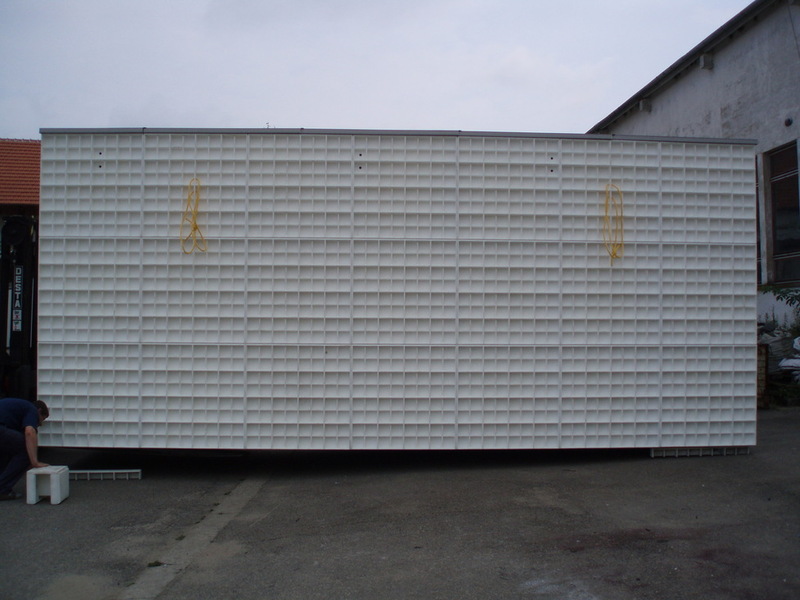 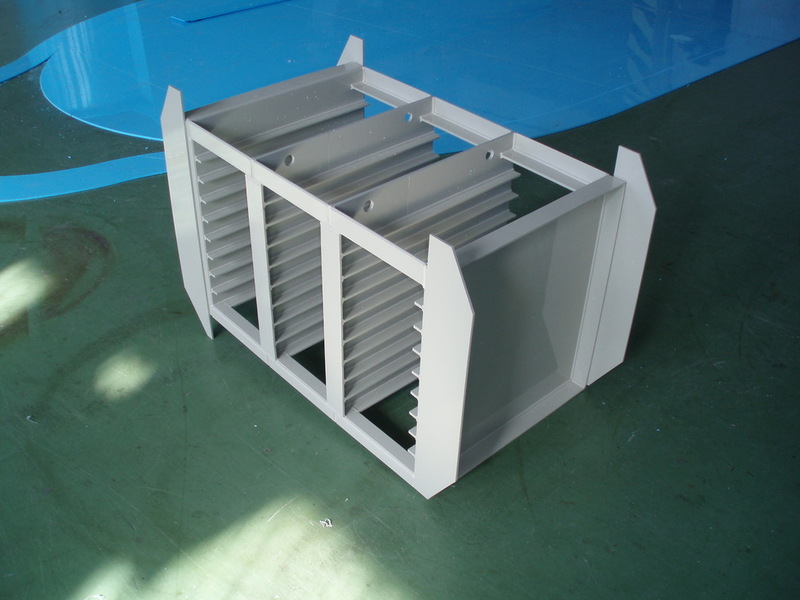 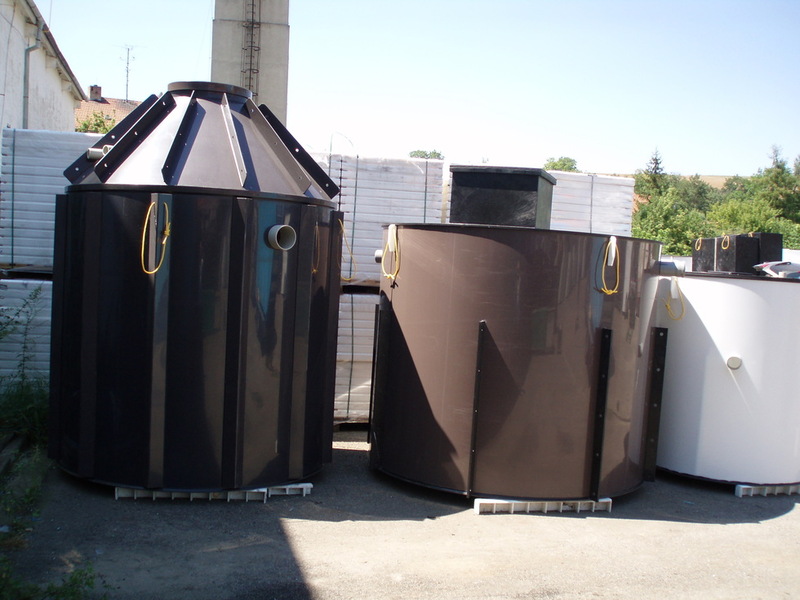 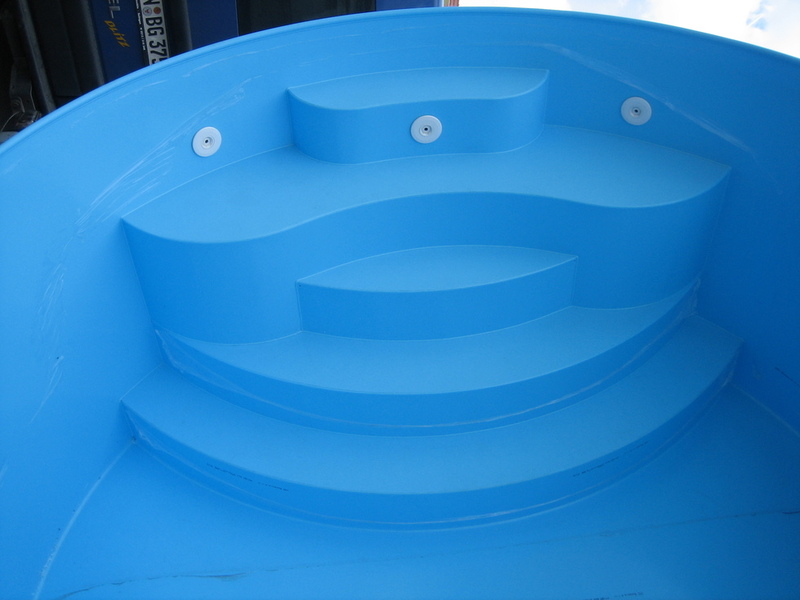 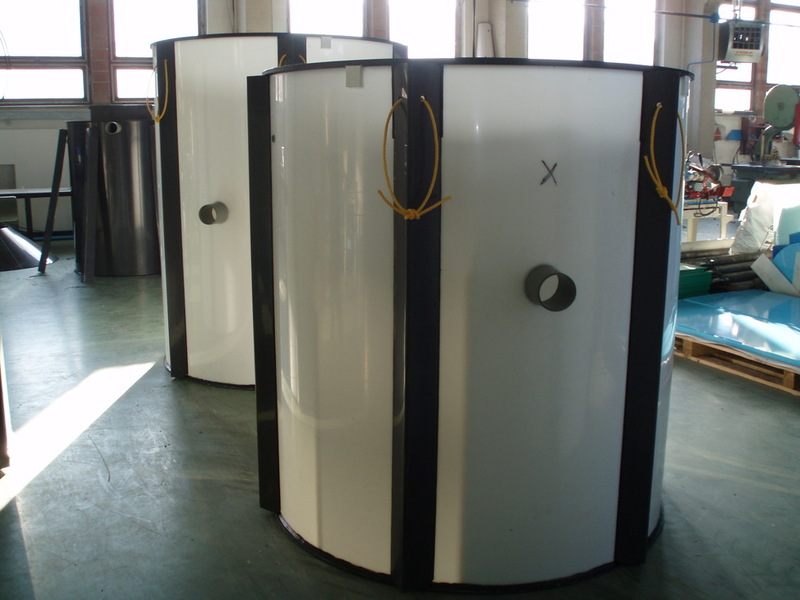 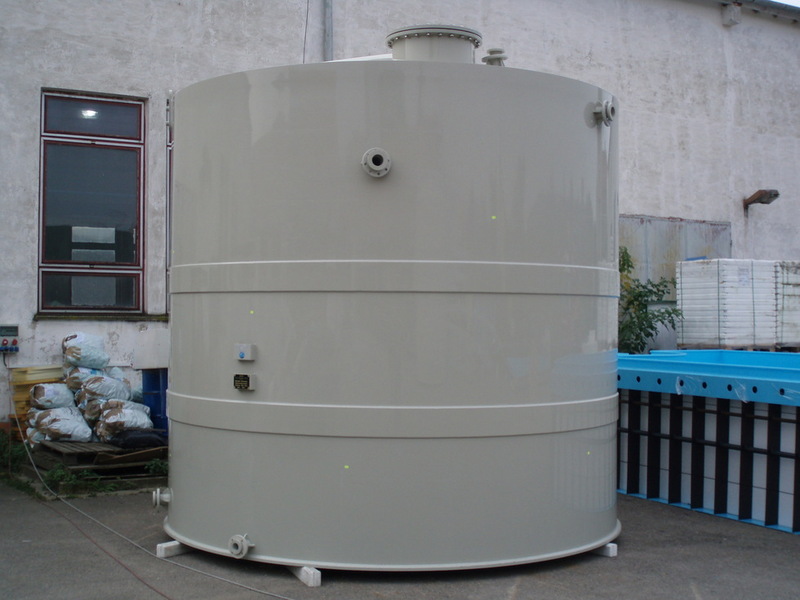 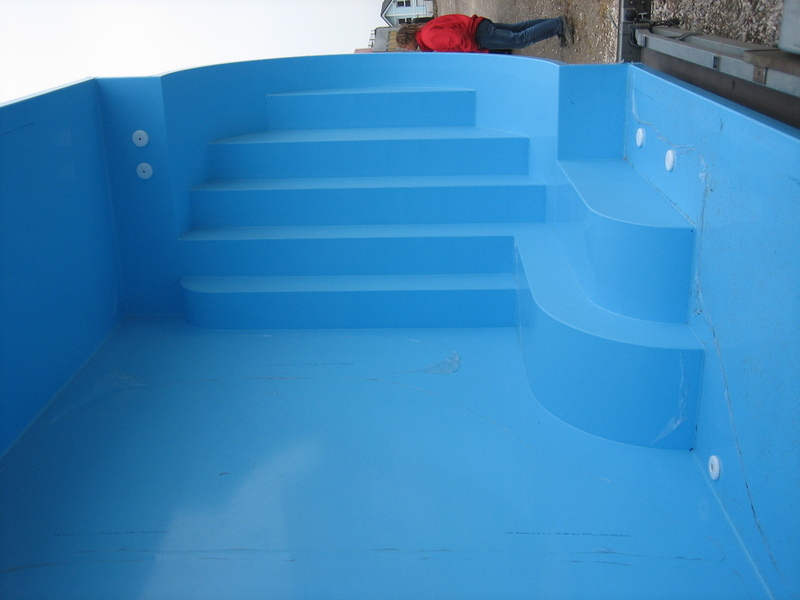 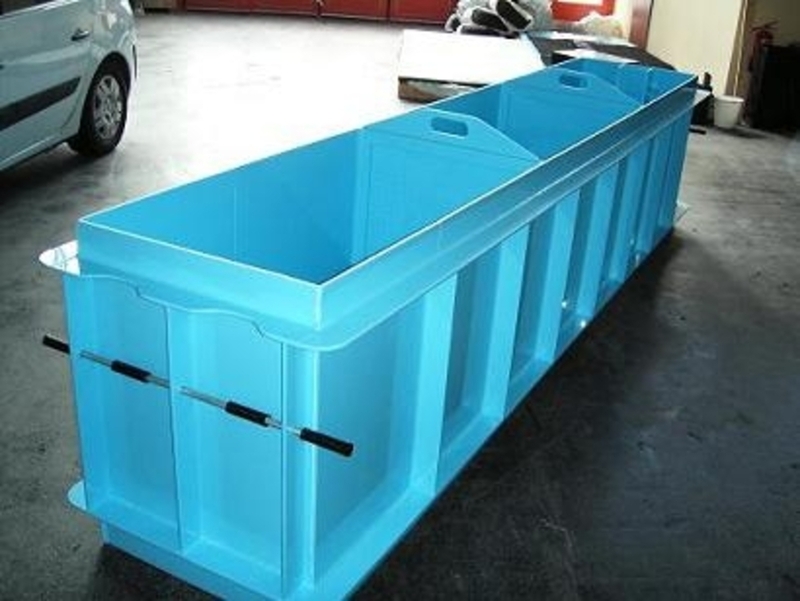 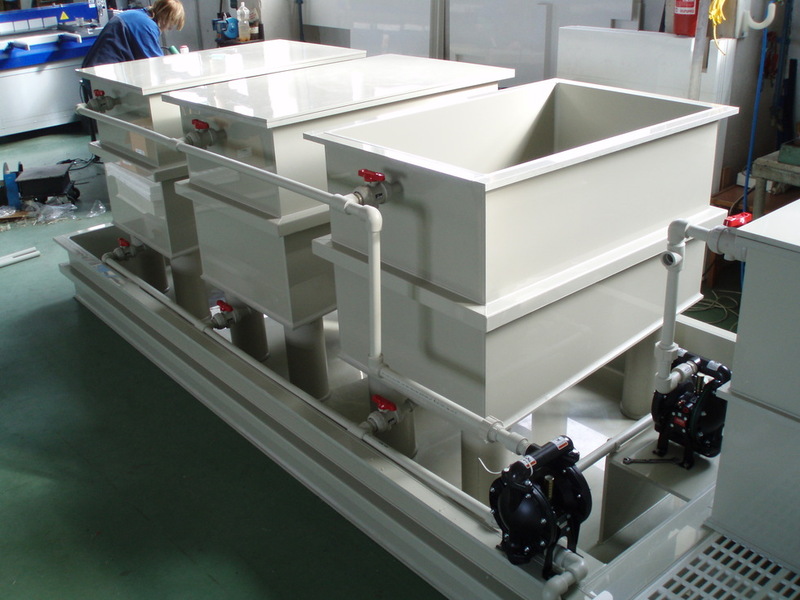 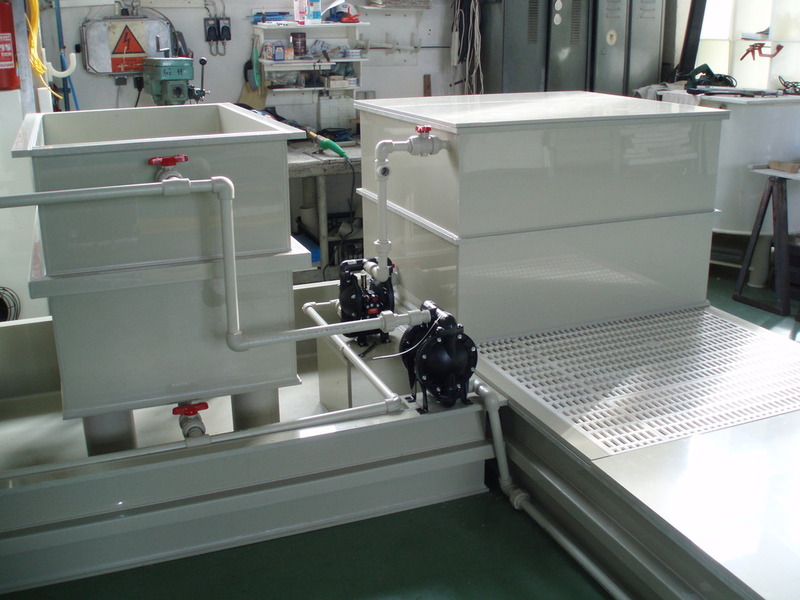 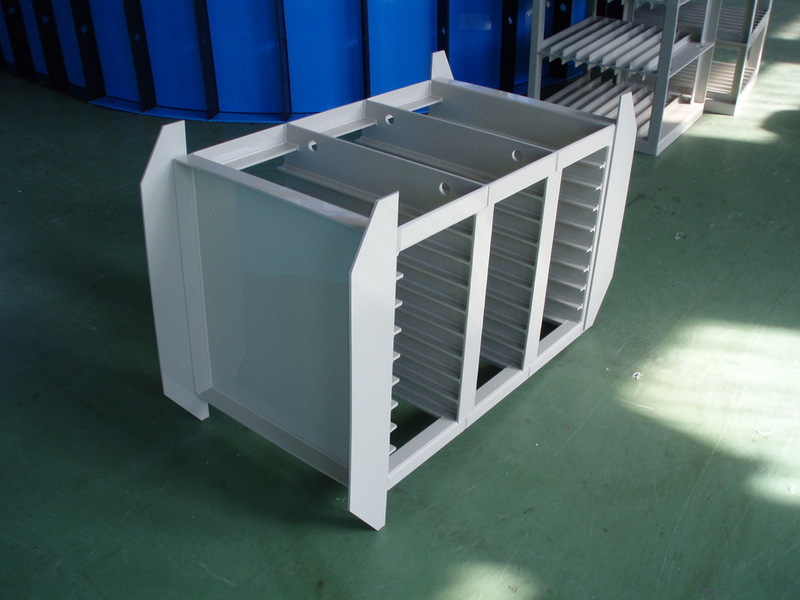 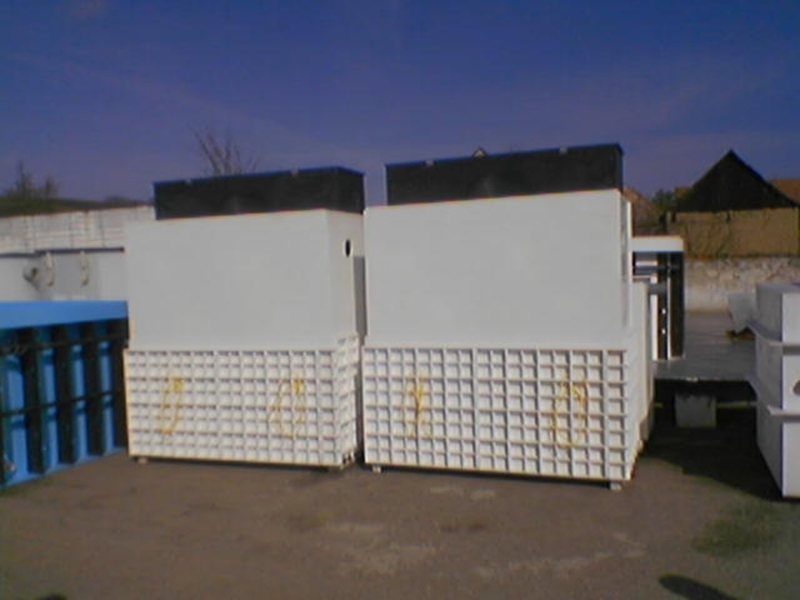 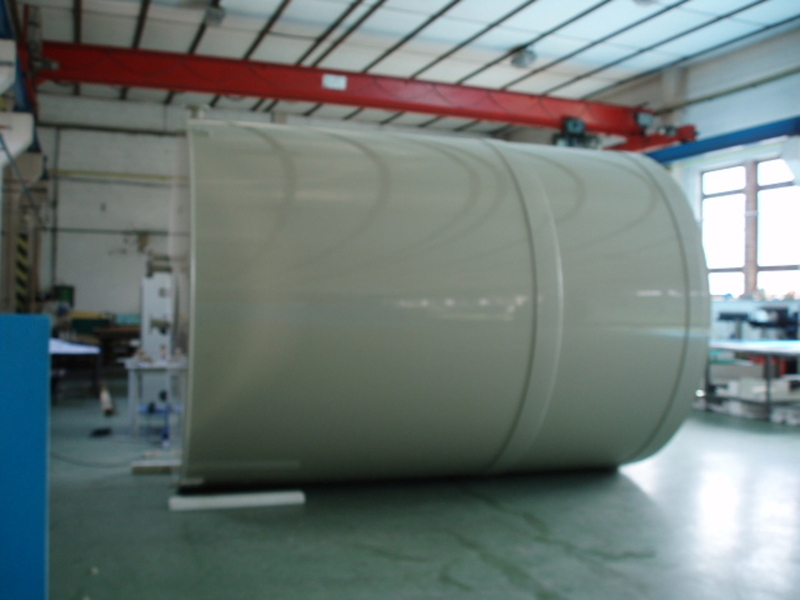 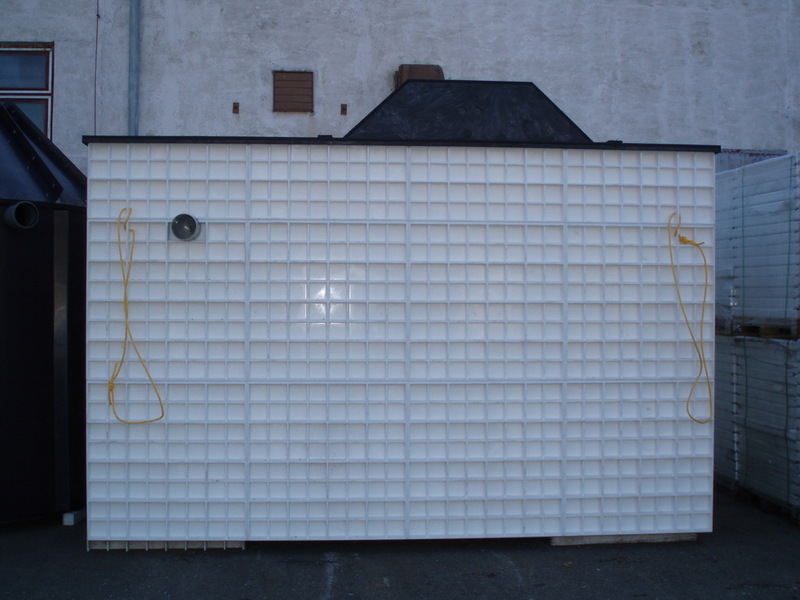 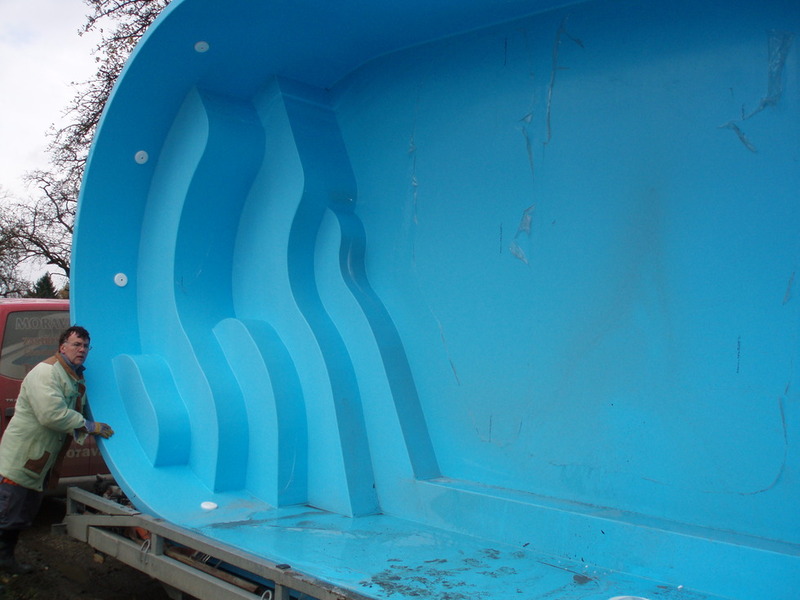 Other parts of the offer are plastic tanks of various shapes made on the basis of the individual customer´s requirements.